A very underrated app from Google is heading to iOS. 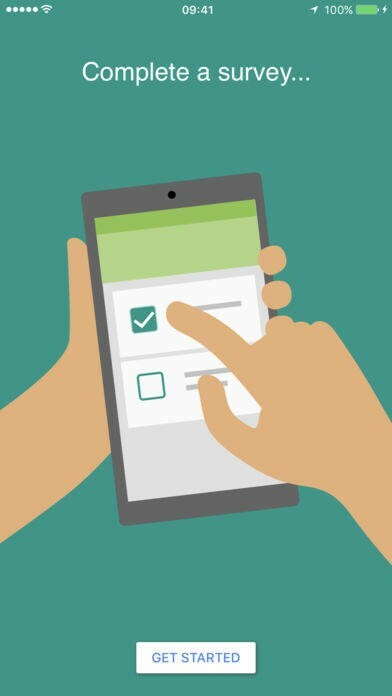 Owners of Android devices have had access to Google Opinion Rewards for nearly four years. 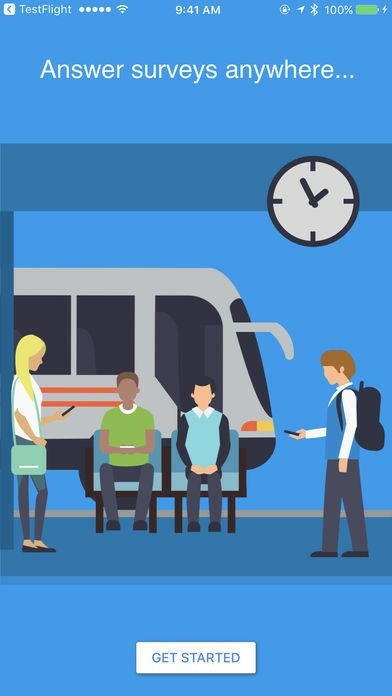 The app debuted in November 2013, giving people a simple way to respond to surveys and earn Google Play credit. More than 10 million installs have been tallied so far, but Google never expressed interest in expanding its available to other platforms in addition to Android until now. Google Opinion Rewards is finally on iOS. 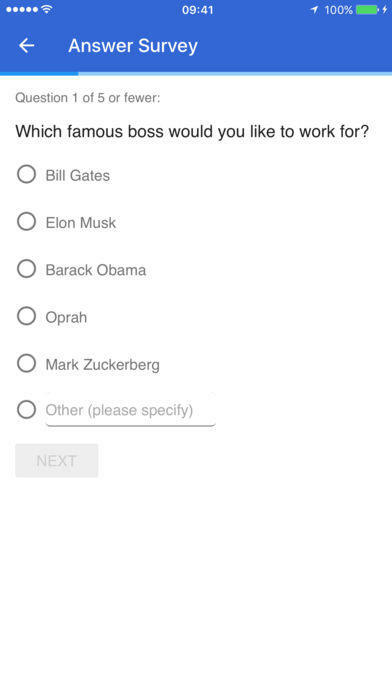 Whether you have an iPhone or an iPad, Google will pay you to answer surveys. You don’t even have to check the app regularly. Google Opinion Rewards will automatically send a notification when there’s a survey waiting for you. If you don’t like the survey, you can skip it. Google won’t penalize you for avoiding surveys. 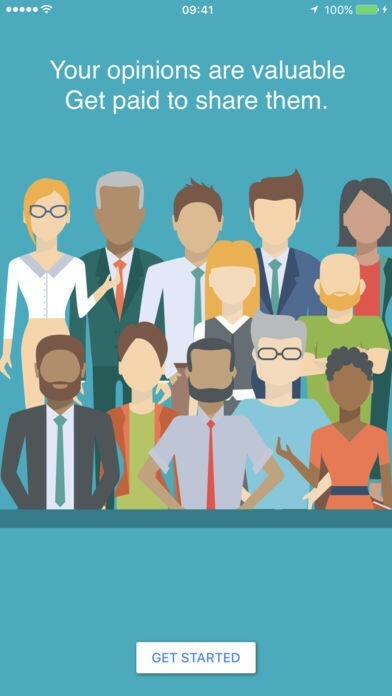 The surveys, which will be identical to the ones offered on the Android app, come from Google and its partners. All of them are ten questions or less, and they could have as few as just one question. Google notes that most of the surveys on Google Opinion Rewards take less than thirty seconds to complete. And, when you’re done, you’ll be compensated. Since Google Play is obviously not for iOS devices, Google will pay participants up to $1 through PayPal. 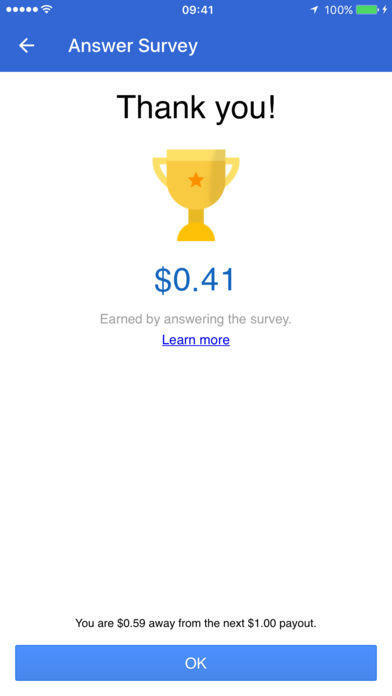 Link your PayPal account through the Google Opinion Rewards app and money will be sent every time a survey is completed.